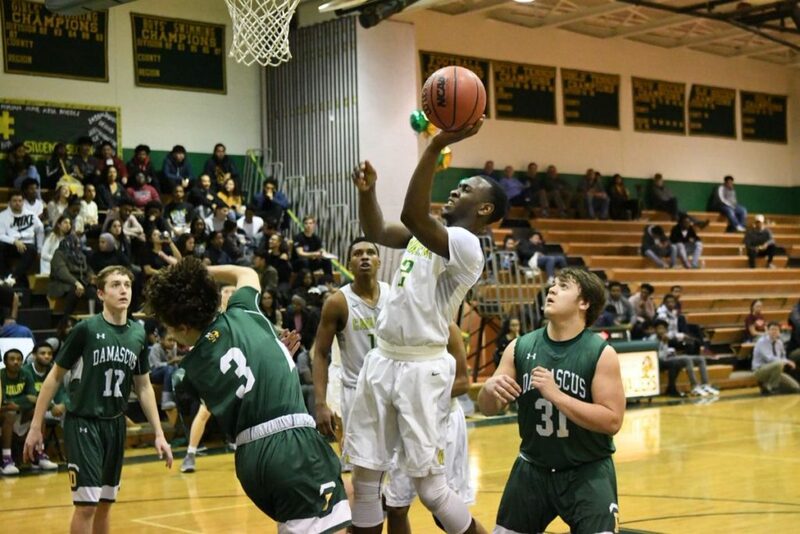 In high school hoops Friday night, the Kennedy Cavaliers outscored the Damascus Hornets, 74-36. Kennedy took the lead early in the first quarter. 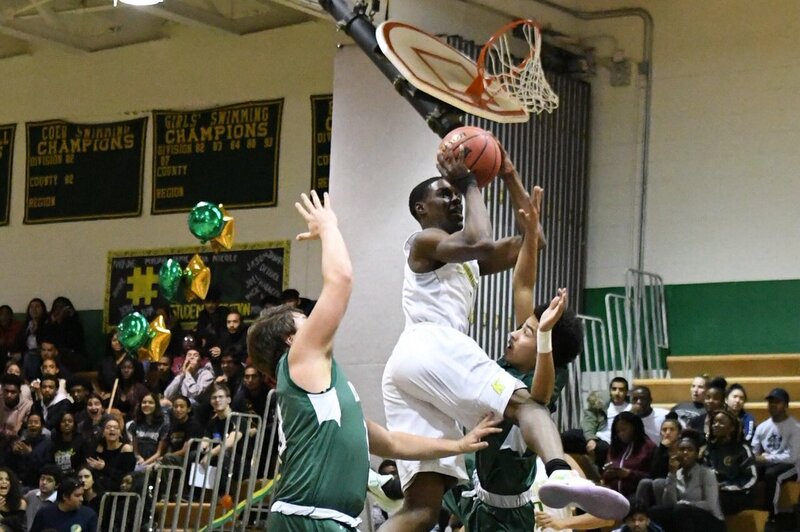 Kennedy plays in the 4A East MSPSSAA classification while Damascus is in the 3A/2A East classification. Both teams play again on Tuesday, Feb. 13th. Kennedy takes on Quince Orchard in Gaithersburg and Einstein travels to Damascus.